This is my seasonal flu post. One that I update each year. Here are current recommendations and controversies regarding influenza vaccinations, prevention and treatment. I am going to give you a slightly expanded version this year related to last year’s flu vaccine post. In short, I have never been a proponent of flu vaccinations. I am middle of road on vaccinations. You really want polio, measles and mumps and tetanus every 10 years. For high risk exposures you want Hepatitis B vaccination. But we are over vaccinating our children and even pets. 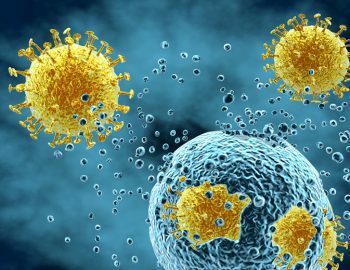 Influenza is a seasonal epidemic viral syndrome that usually starts in December and lasts until approximately February or March. In the past, I would begin to see large number of acutely ill patients pouring into my Urgent Care clinics in October and November. I eventually termed this the “pre-flu” syndrome. Something approximating the flu but not the full-blown symptom complex. The true flu is manifest as fever, shaking chills, severe achiness (myalgias), and malaise. You feel really sick. This is more than a common cold. Now the problem with flu vaccination recommendations is dependent on who makes the recommendation and for what population. I am going to make a recommendation for you specifically. This is in contradistinction to a public health official who epidemiologically makes decisions for large populations. They are concerned about “herd immunity.” Higher rates of immunized people decreases the spread. At least that is the theory. 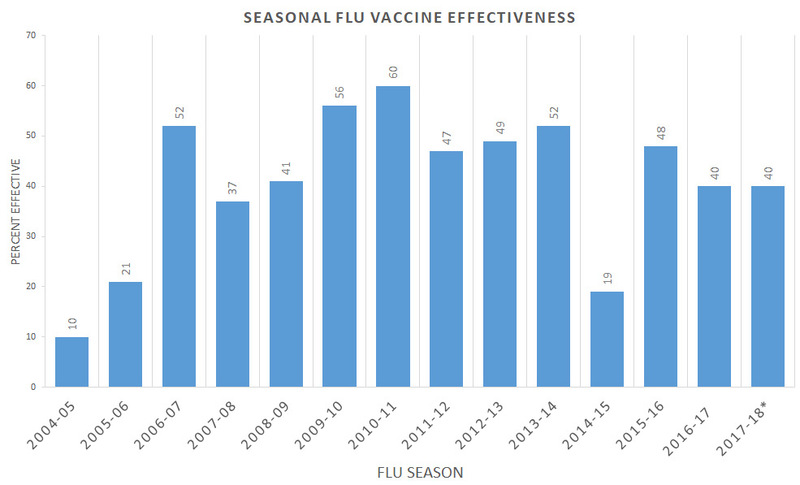 The challenge has always been how to formulate this year’s flu vaccination. There is no universal flu vaccination. That is the basic dilemma. Influenza A is the more virulent strain mainly affecting adults. Influenza B affects mainly children. 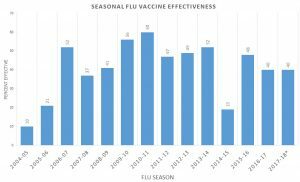 Influenza mutates by “antigenic drift” from year to year. It can even mutate during incubation. In most years, there is a “minor antigenic drift.” In some years there is a “major antigenic drift,” in which case far more people fall ill because they have not never been exposed to the current strain. And thus it is more virulent. A pandemic. Because we do not know the precise strain that will prevails this 2018-2019 season, it becomes our best educated guess. What is the most likely strain based on recent world wide observations. The selection process may begin in February of the current year. This gives enough lead time for sufficient vaccination stocks to be replenished each year. This takes time. It is all the guess. Again, the primary dilemma is – there is no universal flu vaccine. That is the holy grail. Research scientists are busy trying to develop this. Recalling my days in Urgent Care once again in the early 1990s, it was common knowledge that “there is no medical treatment for the flu.” So you must get a flu vaccination. This always puzzled me because there was indeed a medication that treated the flu. Symmetrel (Amatidine). This was discovered by happen stance when so many Parkinson’s patients who were treated with Symmetrel for “the shakes” had a much lower incidence of the flu. I began using Symmetrel with rewarding success. Today, we have a developing stable of anti-influenza virals. That is Tamiflu, Relenza, Rapivab and the newest Xofluza (Baloxavir). So you have a choice. You can have the flu vaccine in various forms. You can defer any vaccination and be treated with any of a number of antiviral drugs. Or there is a natural routine that I have developed over the years. Empirically quite effective. So what do I recommend? I have been a proponent of aggressive doses of vitamin D which is known to prevent seasonal flu syndromes. At the first sign of any viral illness or especially the flu, start taking vitamin D 50,000 units for 5 days. Yes that is high dose. Astragalus 1000 mg daily for 5 days and a proprietary product called Thymic Protein A (ProBoost). One packet 2-3 times daily for 5 days. This is a highly effective routine. And most effective when started in the first 48 hours. Sometimes this routine is so effective that after one or day, you may feel totally resolved and stop the routine. 2 to 3 days later, the virus is even stronger. So a 5 day routine is highly recommended. Now let me know your thoughts and experiences.